At the heart of the city next to the Abbey is the Roman Baths Museum. See some of the original bathing complex and the great Roman temple, Sulis Minerva. In the 18th Pump Room you can taste the waters, enjoy a meal, and listen to the Pump Room Trio. 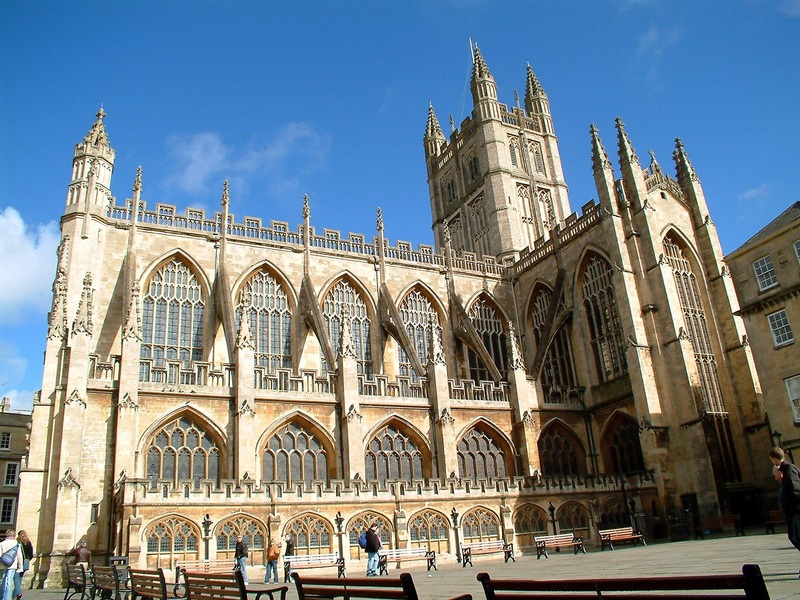 Bath has a wide variety of museums and galleries. These include the Fashion Museum, No 1. 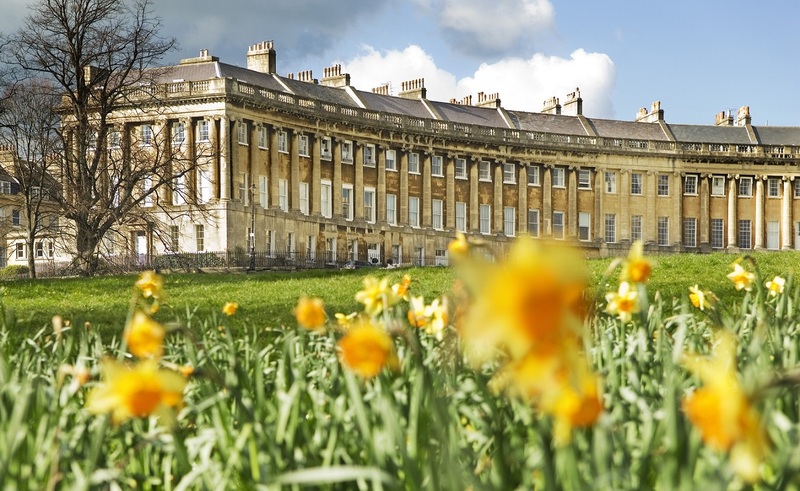 Royal Crescent, the Jane Austen Centre and the Building of Bath Museum. The oldest house here is home to the famous Sally Lunn bun which is still made to the original secret recipe. 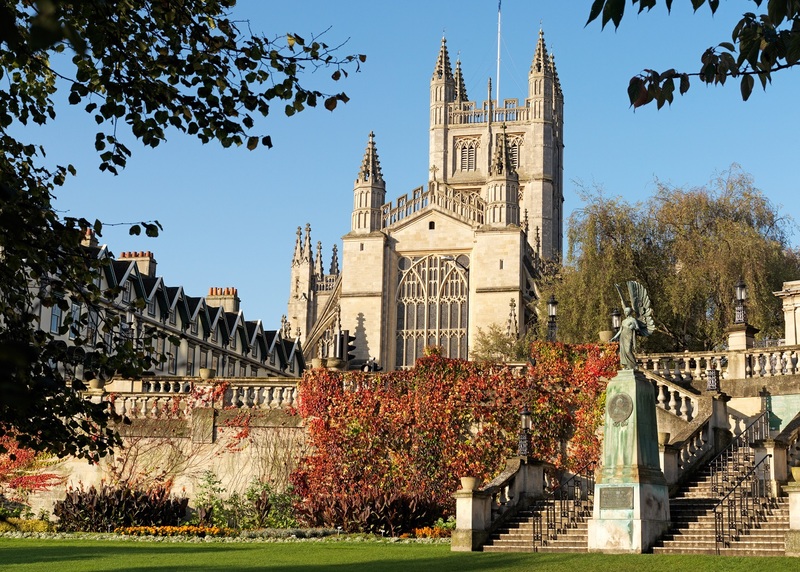 Yet Bath is not buried in the past! Festivals, theatre and vibrant street entertainment bring life and excitement to this beautiful city. Bath is also a shopper’s haven, with a reputation for fashion that goes back to Georgian times. Set in a compact and accessible city centre, the range of independent and well known stores leaves shoppers spoilt for choice. 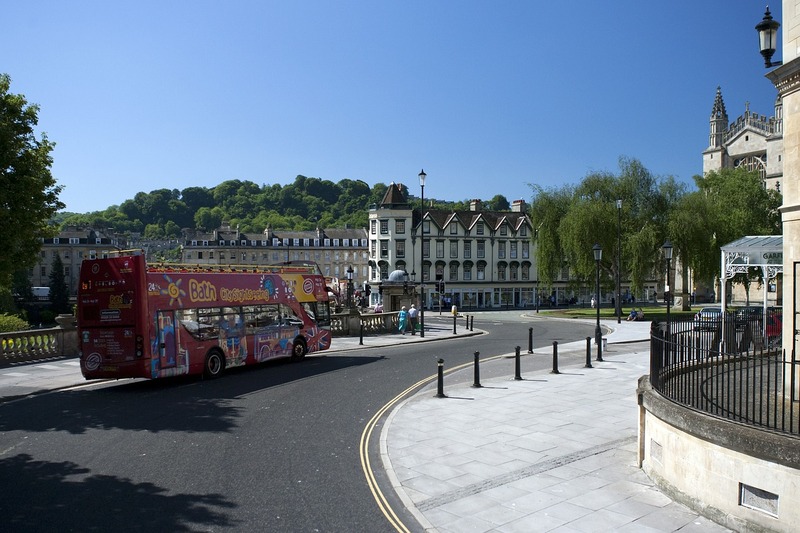 To make the most of Bath join a guided walking tour, enjoy the sights from an open top bus. You could also take a balloon flight for a unique view of the city and surrounding countryside! And if all this leaves you feeling hungry or thirsty there is a mouth-watering range of restaurants, pubs, cafes and delis to choose from. Visit Bath has opened its new Visitor Information Centre and Box Office to welcome coach tours to the Somerset city. The new location, at Bridgwater House on Terrace Walk, boasts a sleek design and includes touchscreens allowing visitors to access up-to-date local information. Next PostMake spring time for Warminster nestled between Cley Hill and Battlesbury Hill, the area offers wonderful spring walks along ancient routes.